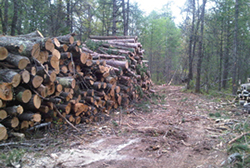 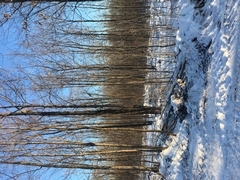 Identify properties boundaries for the purposes of timber sale establishment. 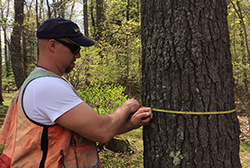 Conducted in the field by a qualified forester. 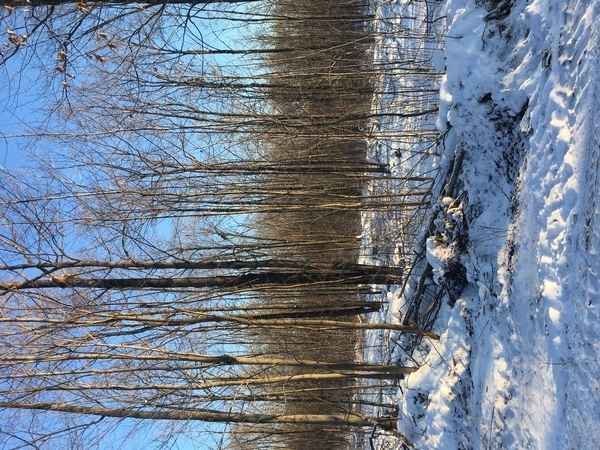 Inventories are custom designed to determine timber volume information and capture property attributes important to a landowners objectives. 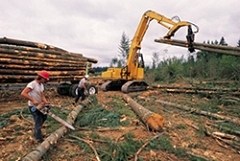 Produced by qualified staff and verified with spatial data to enhance land management decisions and operations. 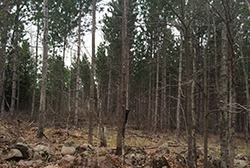 Performed within Wisconsin’s Forest Management Guidelines, utilizing the owner’s objectives to achieve optimal forest growth, enhance wildlife attributes and promote the aesthetics qualities of the project property.